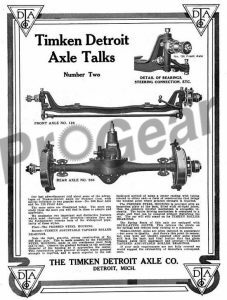 We carry a full stock of quality Timken differentials, parts and accessories. Call us to speak with an expert and we can help you identify your Timken model and get you the parts you need. No matter how big or small the job is, we are here to help. Call us today at 877-776-4600 or use the form on the contact page to send us an e-mail with your specific question.